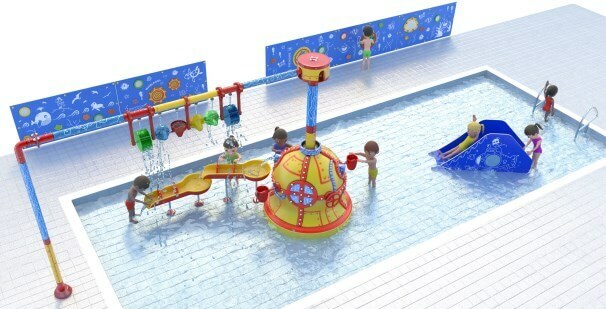 The fabulous new interactive water toys are aimed at toddlers and younger children and combine brightly coloured, high and low level attractions designed to capture the imagination and help increase water confidence through fun play. Come and visit soon the feedback has been amazing with lots of happy swimmers! Your children can explore the new interactive water-ball, fill ‘n’ spill buckets, interactive water channels, water jets, shark shower, toddler slide and more. At Nene we have two excellent pools for you to swim for relaxation, fitness or to have a splash around with the family. 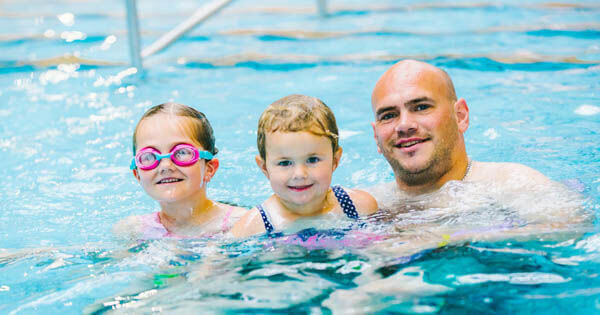 For our younger customers who may be venturing to their local swimming pool for the first time we have a shallow pool next to the main 25m traditional swimming pool so they can get thleir confidence in the water and learn that swimming is great fun too. If you're a more accomplished swimmer then the 25 metre pool is for you. There is a comprehensive programme of swimming times to suit all ages and abilities so click the link below to see what day and time is right for you. Naturally, we offer a full swimming lessons programme for children as well as a comprehensive programme for adults. 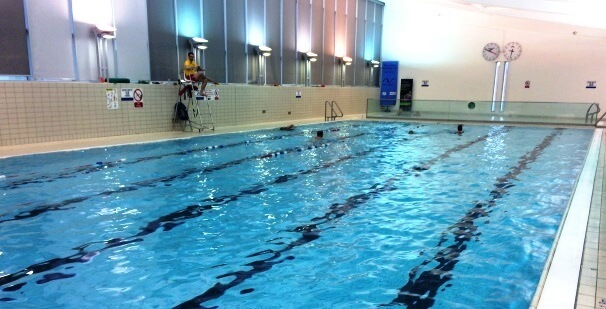 Mid-Deep sessions take place in the deepet part of the pool and are for swimmers 12 years and over who are able to swim. A gentle swim can burn over 200 Kcal in half an hour. As water is 12 times as dense as air, swimming it is a far more effective way of toning your muscles than any other form of cardiovascular exercise that you can do on land. Swimming can support up to 90% of the body’s weight in the water, meaning that those with disabilities, injuries or illnesses like arthritis can take part in a comfortable and safe environment. Swimming will help your wellbeing. 30 minutes of swimming 3 times per week have also seen improved sleep patterns & lower stress levels. Swimming is a great activity for the whole family to participate in together. Have fun splashing around and practicing the life skill of swimming. Swimming will help your well-being. 30 minutes of swimming 3 times per week have also seen improved sleep patterns & lower stress levels.